I’ll get to the games I’m playing shortly but last week, I crossed the Tasman to visit our neighbours in Sydney, Australia to attend the Samsung Galaxy World Tour – which also doubled as the Australasian launch for Samsung’s third edition of its Galaxy S3 line-up. 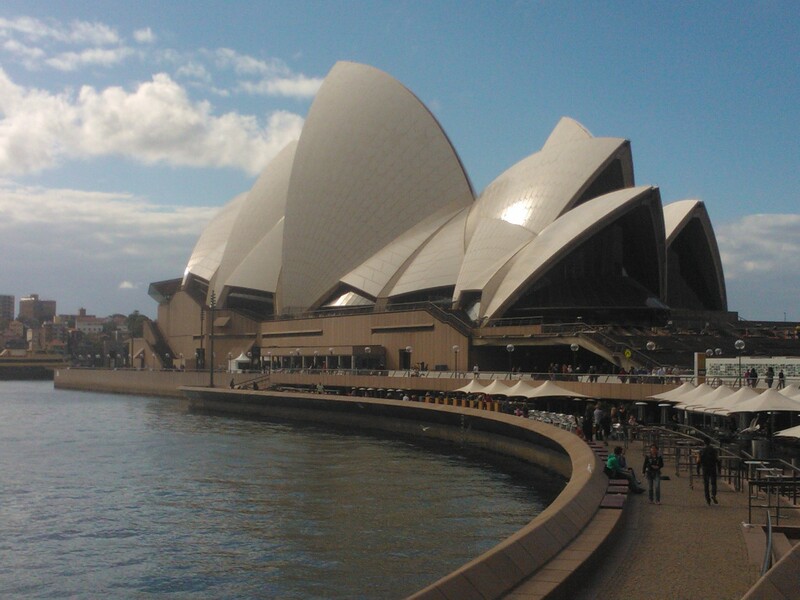 I like Sydney and it blows me away that it has almost the entire population of New Zealand in its environs. That’s just mind-blowing. Not that you’d be interested, but I had a non-eventful flight where I had the butter chicken and rice for dinner with ice cream for dessert. It was pretty tasty, actually. The Samsung Galaxy launch event was held in Sydney’s Capitol Theatre, which is near Campbell Street in the city’s CBD. 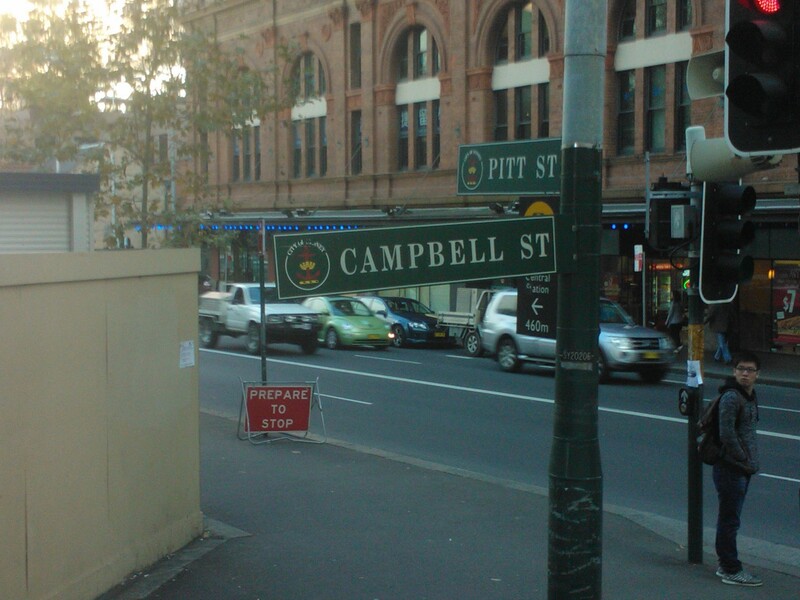 I took a photo of the Campbell St sign just because … well, just because I wanted to take a photo of a street with my surname. There was media from New Zealand, Australia and Singapore at the event, which had a string ensemble – called the Samsung Orchestra – and a huge screen behind the main stage. Those of you who follow smart phone launches probably know everything there is to know about the Galaxy S3 so I won’t tread over old ground like specs and what it can do, but from the time I’ve had with it, I’m pretty impressed with it. It’s probably the best Android phone I’ve used and could well convince me to drop using my Windows Phone 7.5 handset (although, it’s a Lumia 800 so I’ll have to have some internal discussions). Gamewise this week, I finished up the Harley Quinn’s Revenge DLC for Batman Arkham City, which was fun but didn’t actually blow my socks off. You play as both Batman and Robin, his trusty sidekick, this time and it’s more of the same for fans of Rocksteady’s Batman games but Rocksteady have upped the ante when it comes to combat in the sheer number of foes you’ll face at one time: often you’ll find yourself outnumbered by plenty of stun prod-wielding foes, armour-clad enemies and knife-poking baddies. I’ve also been making my way through Ghost Recon Future Soldier when I can. It’s fun but it has some of those ridiculous things where you’ve got a time limit to complete a task – and standing between you and your end goal are a mountain of heavily-armed foes. I just don’t understand the point of those: you pretty much have to sprint during the few areas where there are no foes (the end goal is the control room on a cargo freight ship, so you’re climbing lots of stairs). I’m glad I’m not the only one who hates timed segments in shooters. I’ve been mostly enjoying playing Unit 13 on the Vita, but really don’t enjoy the timed missions. I prefer to take a considered approach to each mission, but this is impossible with the timed ones.